Besides being known as the bandleader of Special EFX, Chieli Minucci was one of the primary composers, since 1999, for the longest running TV show in history, the CBS daytime drama, Guiding Light. He has composed over 750 individual cues. Chieli also composed background music, since 1997, for other soap operas – As The World Turns, and Another World, scoring over 400 individual cues. 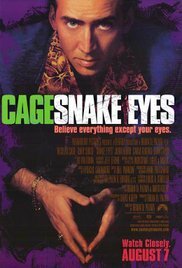 He composed “Fiesta Mexicana” for soundtrack to Brian dePalma’s Snake Eyes, staring Nicholas Cage (1998); composed “Super Smooth” for soundtrack to Bowfinger (Universal/1999), staring Eddie Murphy and Steve Martin; composed “Surf and Turf” for soundtrack to The Beach Boys (ABC-TV Special, 2000); “Watch Out HBO” (HBO, 2000); Diana Ross/Brandy : “Double Platinum” (1999 TV movie); Jimmy Webb: “Clean & Narrow” (Showtime, 1999); Tre-O: Music of the Heart “Seventeen” (1999); Bette Midler: The Hunchback of Notre Dame (Disney, 1996); Ishtar (Dave Grusin-composer, starring Warren Beatty and Dustin Hoffman, 1987); Gotham Library/Firstcom: As chief composer, produced/composed/performed more than 100 individual CDs for Gotham Music, 1998-present. These music ‘beds’ have appeared in dozens of television and radio programs/jingles, as well as major motion pictures. 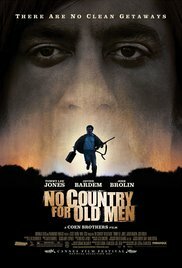 Visit the Internet Movie Database for more movie compositions from Chieli Minucci. 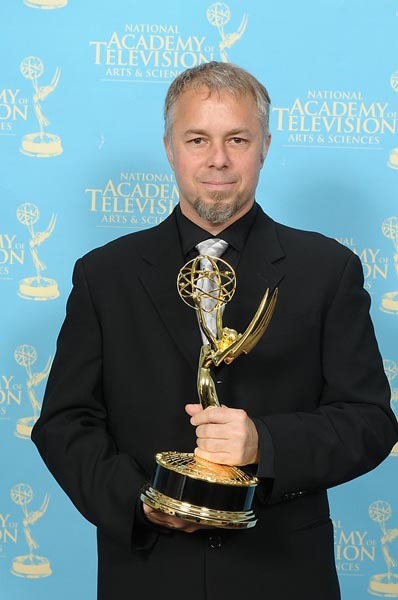 Chieli Minucci was nominated for 10 Daytime Emmy Awards and has won three, in 1998, 2007, and in 2008, for his eclectic compositional work in the USA, on CBS’s “The Guiding Light“, which holds the record as the longest running TV show in American history! 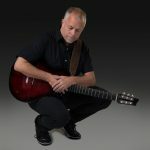 He has written music for well-known programs such as Dancing With the Stars, American Idol, Good Morning America (theme), Bloomberg Radio (theme), Access Hollywood, The 700 Club, and others. He also contributed music to the soundtracks of “No Country For Old Men” (2007), “Bowfinger” (1999), “Legally Blonde” (2001), and “Panic” (2000), as well as most recently to ‘Lifted’ (2007).